Running a business entirely online with no store front or office is entirely possible with the right virtual "equipment." Below you'll find our go-to tools are resources that allow us to do everything from getting paid to taking the perfect selfie. This is how we automate. 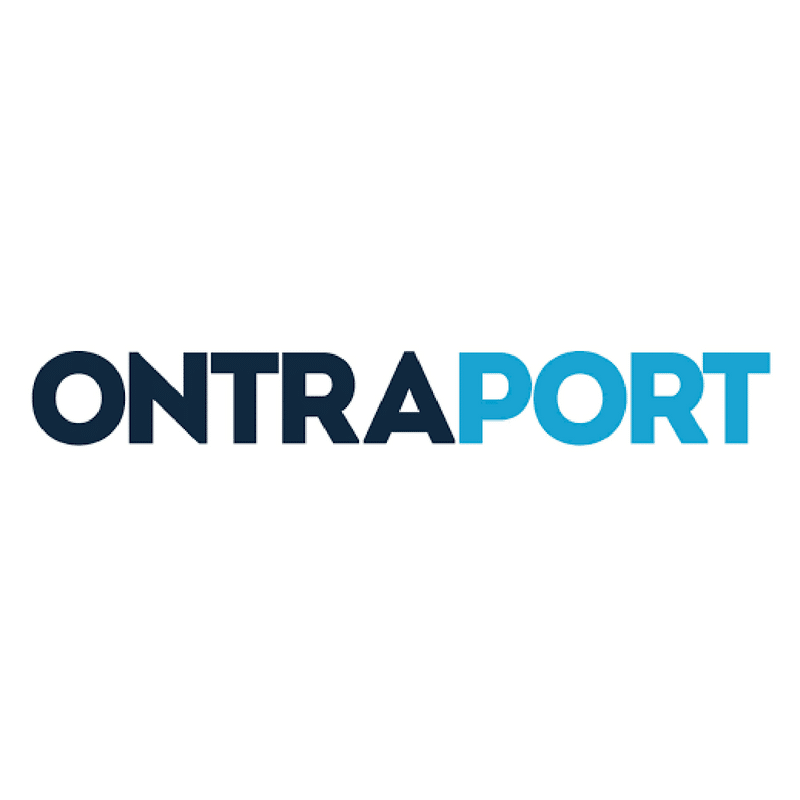 Ontraport is our #1 tool that we use to manage our business. It's a CRM (Customer Relationship Management) system that allows you to collect and build your email database and automate email communication with all of your contacts. 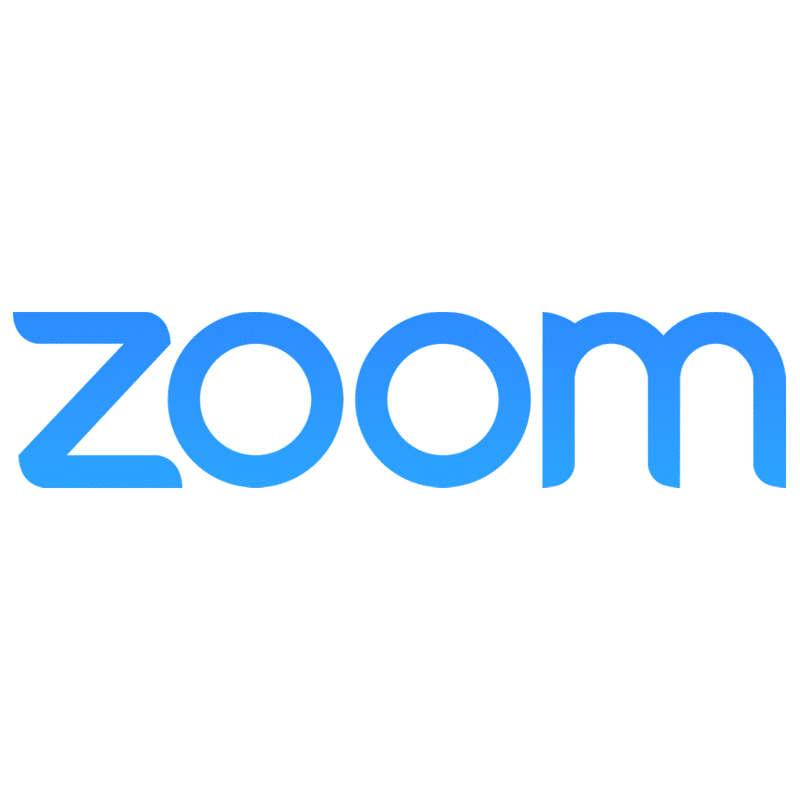 Zoom is our video conferencing software tool. We use Zoom for internal meetings, group coaching, and webinar hosting. It's easy for both our team and our clients to use and makes hosting and recording meetings of all sizes simple! Sprout Social allows you to schedule your social media content and monitor important metrics like follower growth and engagement. 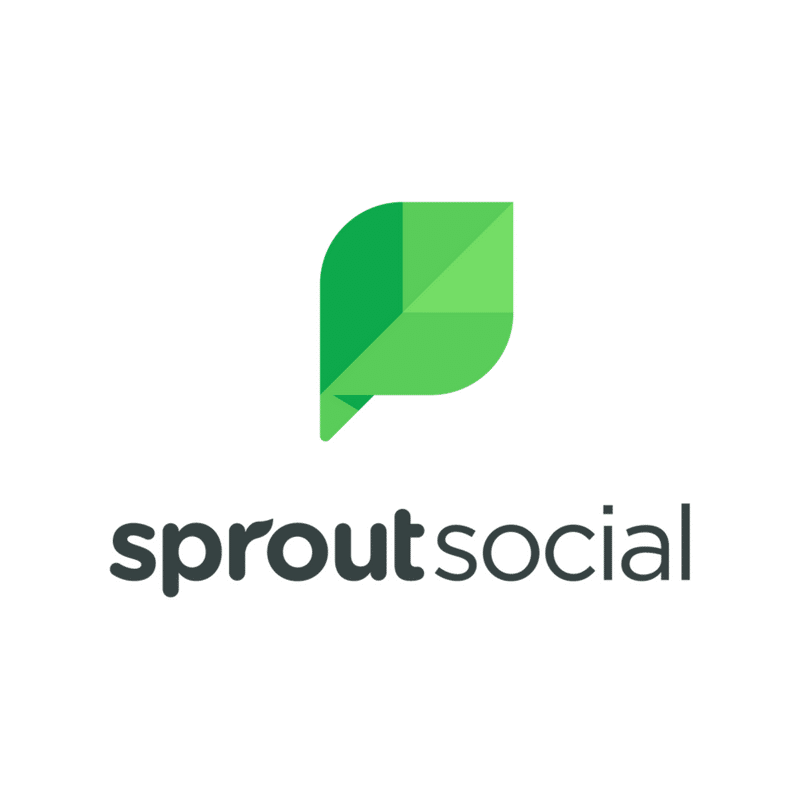 Our team uses Sprout Social solely for Twitter management. 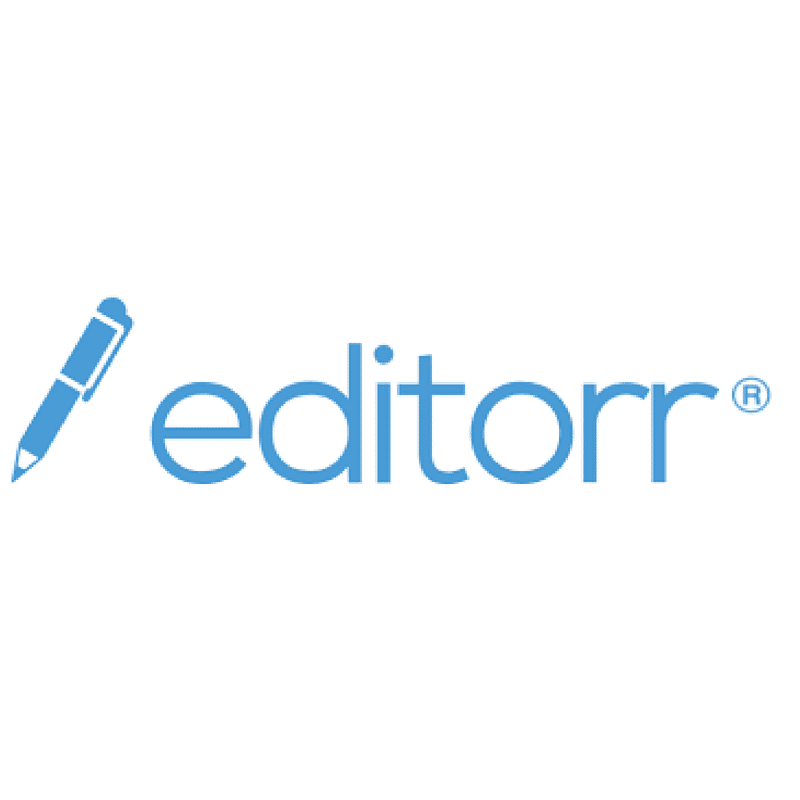 Editorr is an application that allows you to submit written documents to be edited in real time by real people. We love Editorr because it's affordable and the turn-around time is extremely fast. This is how we teach. 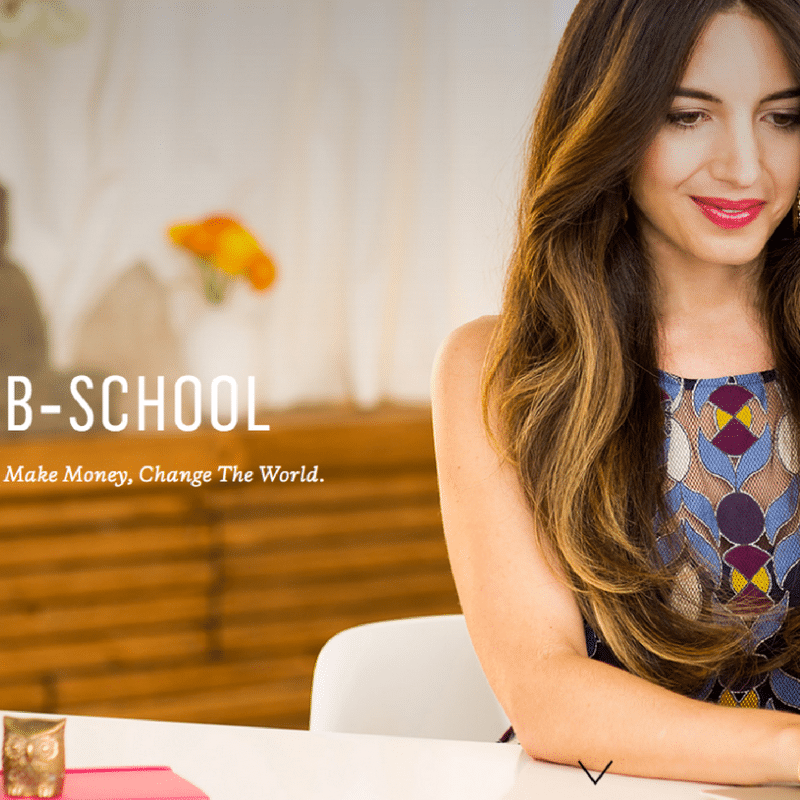 B-School is an online program created by Marie Forleo that teaches business owners and the aspiring how to set up the fundamentals for online business. Hundreds of our own students have gone through the program to learn how to get started or re-invigorate their business. The program is only open for enrollment once per year in February. 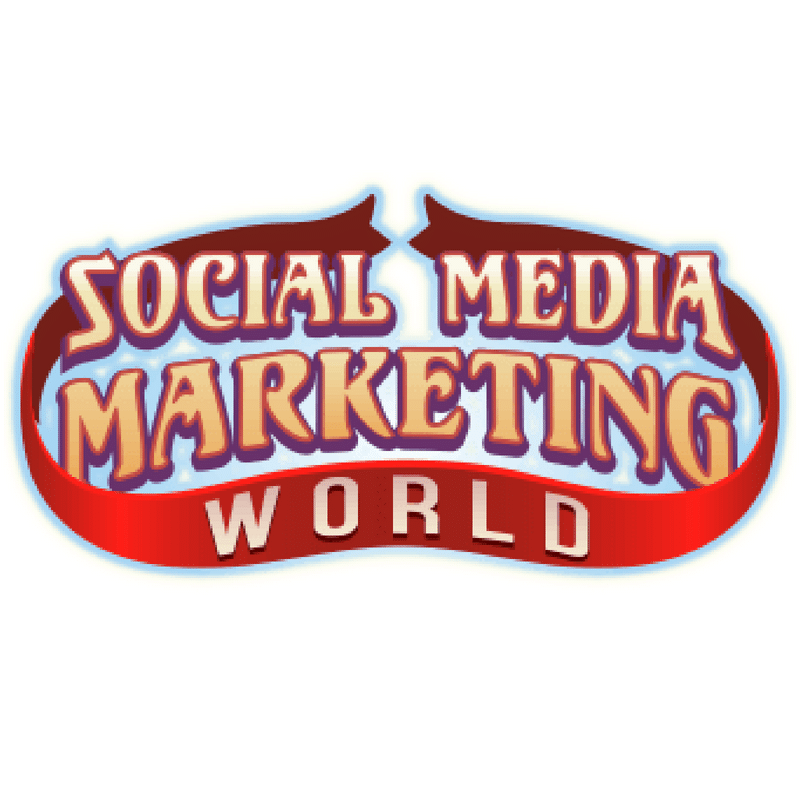 Social Media Marketing World is the largest social media conference in the United States. The event is held in San Diego and features the top social media educators in the world. This is the go-to conference if you want to learn about the latest social media strategies and tactics while networking with other marketers and business owners. The next event is March 20-22nd, 2019. These are products we love for business and life. *Many of these links are affiliate links, which means I may get a commission if you complete a purchase. With that said, none of the items that I refer are items that I don't use or have used in my business.